Join thousands of professionals across Canada who have taken this training providing them with many different opportunities in the golf industry. 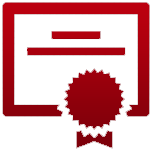 Member certification has its benefits – click below to learn more. GET A FREE COPY OF GOLF TEACHING PRO! 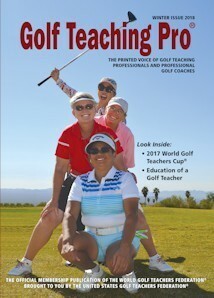 Golf Teaching Pro Magazine® is the official international member publication of the World Golf Teachers Federation®. 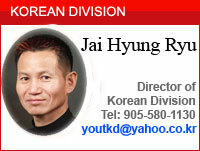 It is distributed to all member nations. 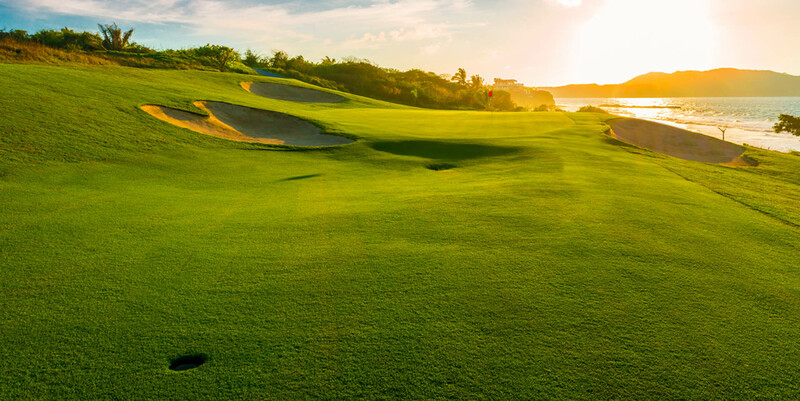 This publication keeps golf teaching professionals throughout the world informed on the latest up-to-date teaching methodology, member benefits, tournament information and ongoing education.